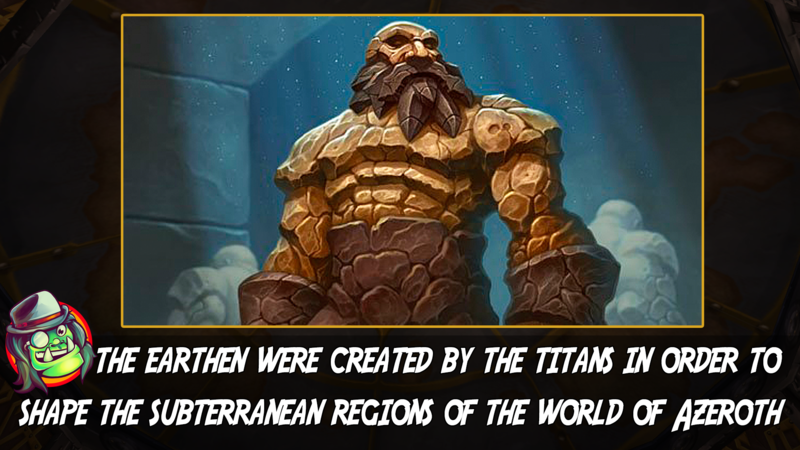 It was destroyed when the titans arrived, but many of it's minions remain to this day. 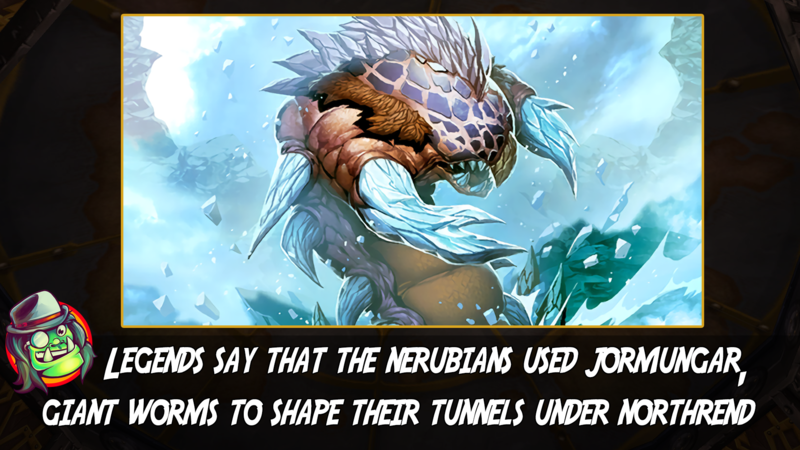 Most of the earthen were later transformed into either troggs or dwarves. 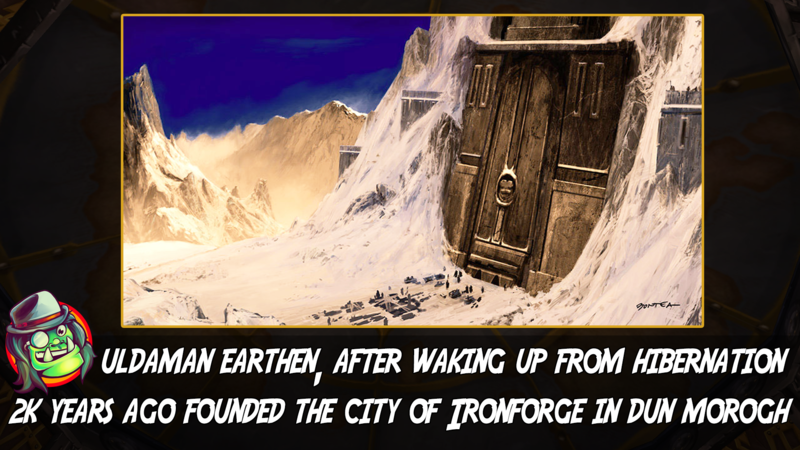 Ironforge was constructed in the very heart of the mountains and is known as the ancient home of the dwarves. 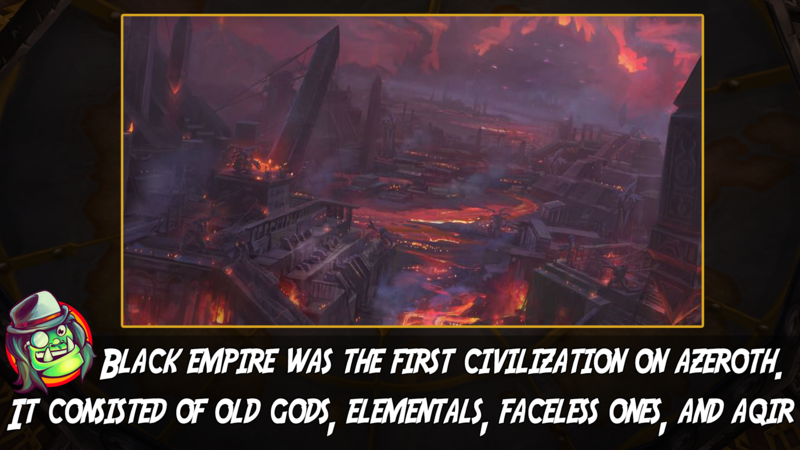 When Nerubian empire fell, many of the Jormungar went rogue and started attacking surface dwellers. 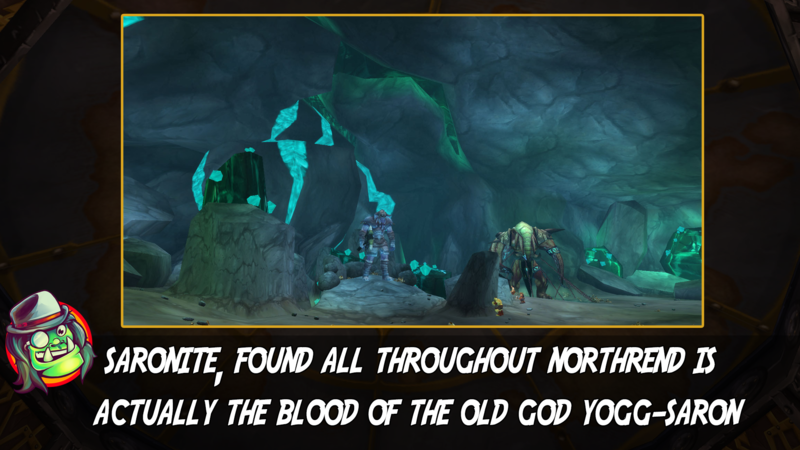 The Tuskarr refer to it as the Black Blood of Yogg-Saron. 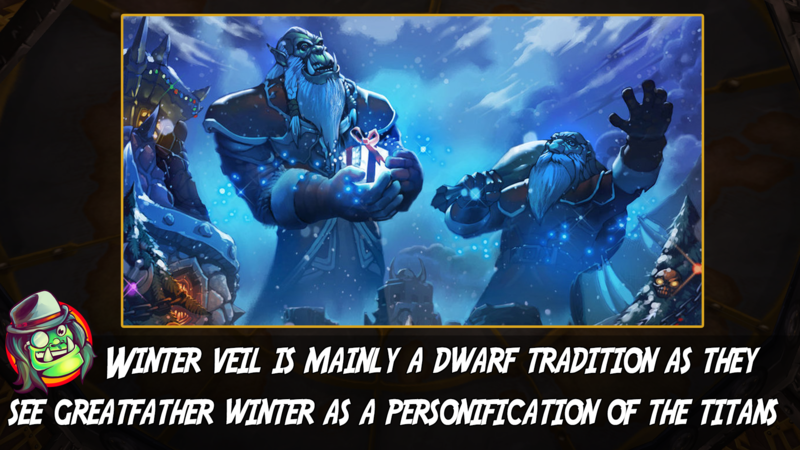 The tauren also have their own shamanistic way of understanding Winter Veil, which fits with the tradition. 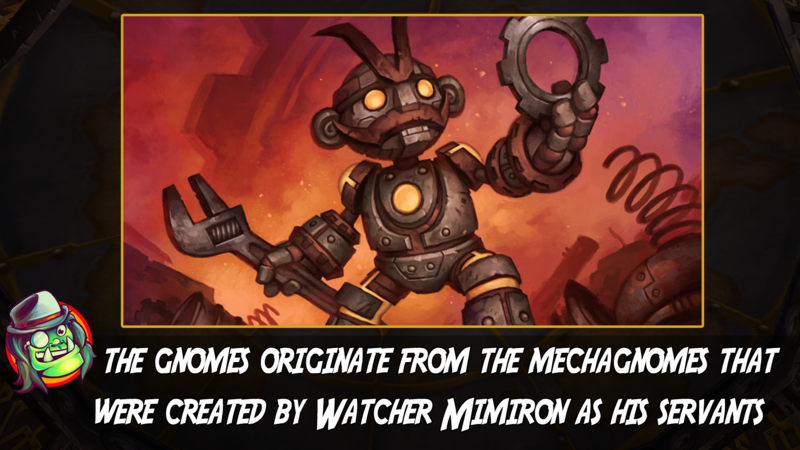 They have lost this knowledge and many of the gnomes don't accept it. 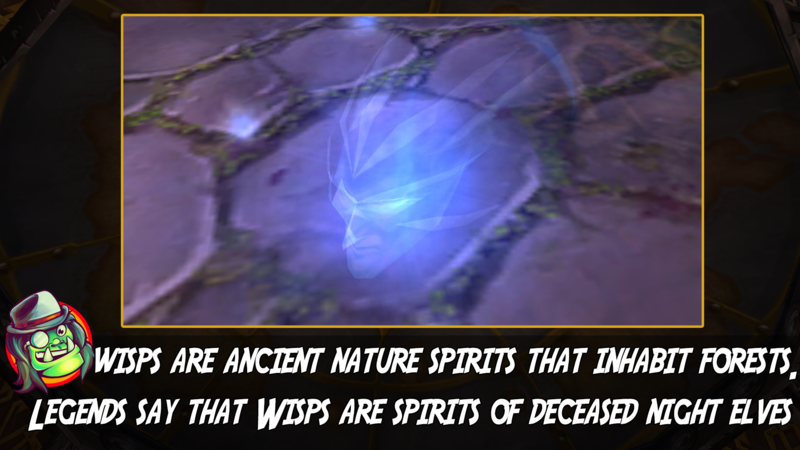 The wisps act in unison with the night elves and serve to strengthen the demigod-like trees known as the Ancients. 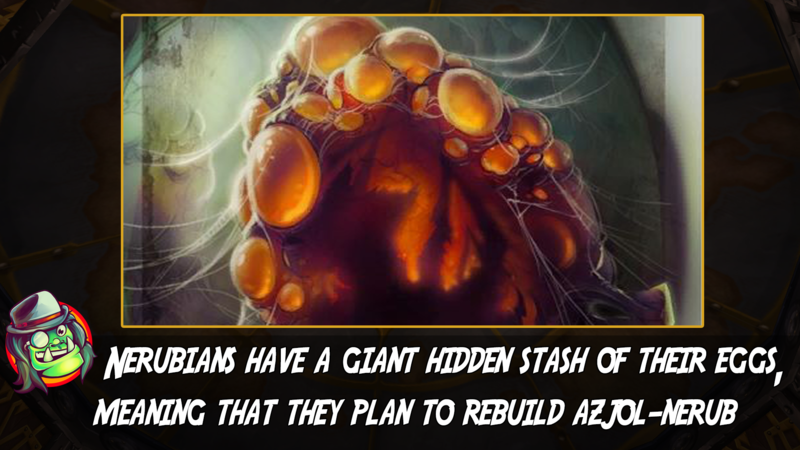 After the remnants of the Scourge are wiped out, they can start rebuilding their civilization.